The beauty of having these energy-efficient windows properly selected and installed is that they can significantly help to improve window performance in your home as well as help minimize unnecessary heating, cooling and lighting costs. More so, these windows have special coatings that can save you the additional cost of having to frequently replace your bleached-out fabrics, floors, art and other materials in your home that are directly exposed to the sun’s harmful rays. Infinity from Marvin fiberglass windows are eco-friendly and are great at helping you to cut down on greenhouse gas emissions. This is so because the power that you save would have been spent creating greenhouse gases. Helping to eliminate this excess power usage, therefore, is a great way to conserve energy, and ultimately reduce your overall carbon footprint. Energy efficient windows characteristically have a great thermal resistance by virtue of the Low E coatings on the glass. The more reason why your home will not get heated up by exposure to direct sunlight. 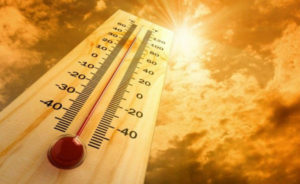 You can always be rest assured that your home’s thermal interior can be maintained at comfortable levels away from the scorching Colorado sun. With summer here, it’s time to stay cool. In the Southwest, air conditioning units need to run nonstop in order to keep houses cool and comfortable. Under such conditions, the right kind of glass can make a big difference. 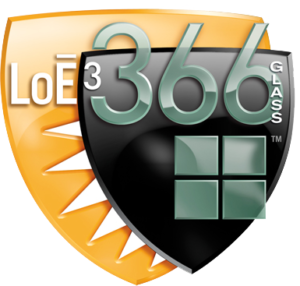 A case study conducted in Roseville, California, proved that Cardinal’s LoĒ² glass maintains comfortable homes while saving energy. Two identical houses were compared. One was equipped with clear double pane and another using LoĒ² glass. The results concluded that the house equipped with LoĒ² glass showed a 25% reduction in cooling energy and 10% savings in heating energy. Also, the air conditioning unit used ran 1/3 fewer hours compared to the one used in the test house using regular low-e glass. New fiberglass windows with low-E coatings, serve as the perfect replacement solution to the traditional tinted glazing or shades on your windows to reduce solar radiation. These energy efficient windows are great at protecting your home from unwanted heat without obstructing your views or the amount of daylight that penetrates your home interiors. Replacement windows with Low E coatings have now become a standard feature of many new home builds and window replacements. On the average, the cost of having these windows installed cannot be said to be expensive, particularly when you consider the enormous costs that are incurred when you don’t. These are, however, some features that will increase the value of your window. You do not want to get caught up in a situation where you have purchased windows according to the U-factor of the glass and have ignored the material of the window frame itself. 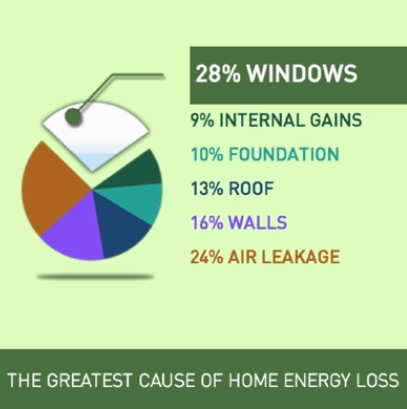 This is why it is important that you always keep in mind that the U-factor of any energy efficient window could refer to the energy efficiency of the glass alone or the entire window. 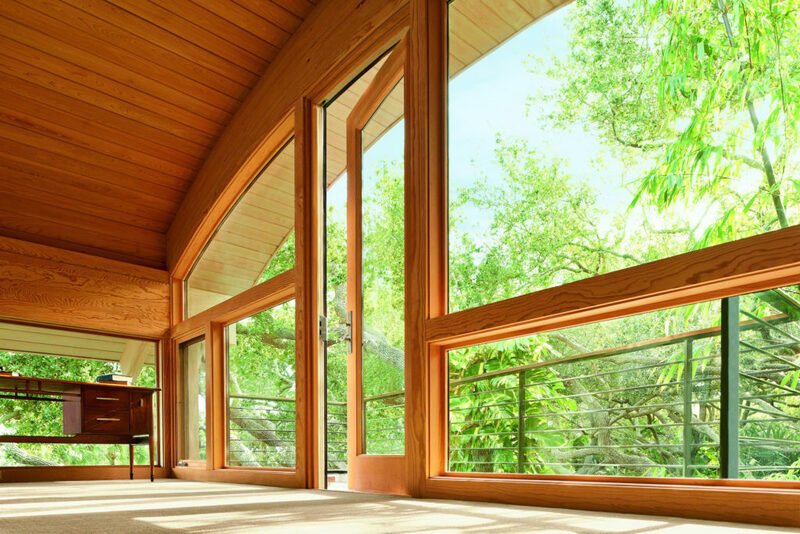 In many cases, however, the frames are not usually as energy efficient as the glass. This is why we prefer fiberglass for the window frame. Need a Reliable Summer Window Replacement? At Gravina’s, we it’s going to be hot this summer throughout the Denver area. With over 40 years of industry experience in window replacement, we are always glad to recommend the best product for your home and cooling needs. Infinity from Marvin replacement windows and doors are offered in a wide variety of shapes, sizes, colors and divided lite patterns, all designed to fit your personal style. Visit Gravina’s Window Center of Littleton today, to learn more about all the options available or contact us for a free quote.